The terms ‘NHK International,’ ‘NHK,’ ‘us’ or ‘we’ refer to the owner of the website whose registered office is 46855 Magellan Dr., Novi, Michigan 48377. The term ‘you’ refers to the user or viewer of our website. This website contains material which is owned by or licensed to NHK International. This material includes, but is not limited to, the design, layout, look, appearance and graphics. Reproduction is prohibited other than in accordance with the copyright notice, which forms part of these terms and conditions. Unauthorized use of this website may give rise to a claim for damages and/or be charged as a criminal offense. From time to time this website may also include links to other websites. These links are provided for your convenience as a means to share further information. They do not signify that we endorse the website(s). We have no responsibility for the content of the linked website(s). 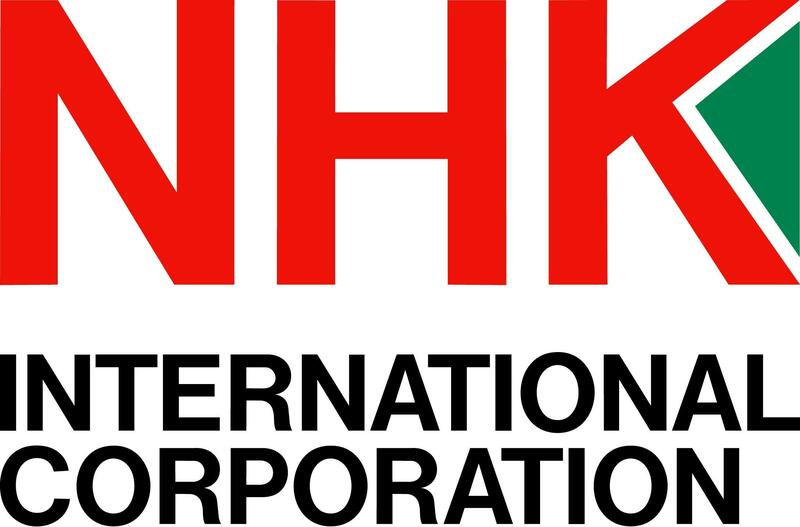 You may not create a formal link to this website from another website or document without NHK International’s prior written consent.